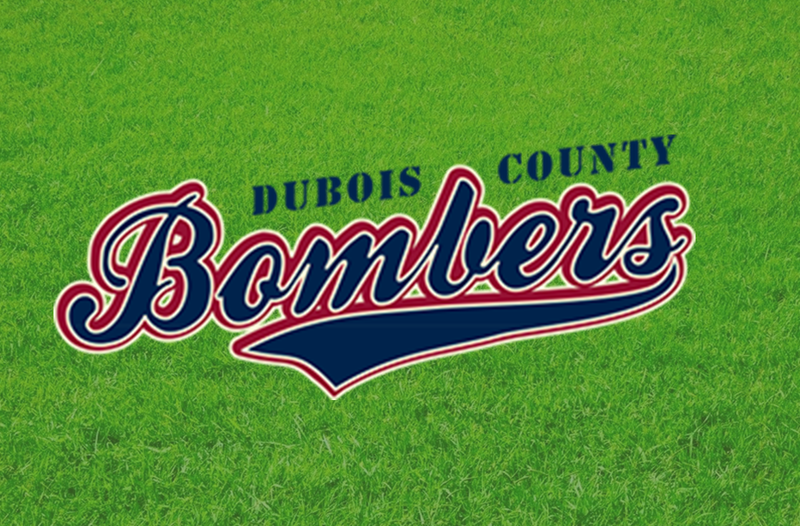 Travis LeMar will be the new head coach of the Dubois County Bombers. Andy Lasher is stepping down to become hitting coach at Division One Eastern Illinois. LeMar joined the Bombers staff in 2017. He became Pitching Coach last season. LeMar was drafted out of High School by the Baltimore Orioles in the 44th round. He pitched in college for Olney Central and Wright State..
Travis is a teacher and Coach at Caze Elementary in Evansville. He is married to the former Kate Oser and lives in Holland. Lasher came to Dubois County as aan asst coach. he became Head Coach in 2015. Under his guidance the Bombers a record of 122-63. The Bombers won OVL League and Playoff titles in 2015 and 2017.